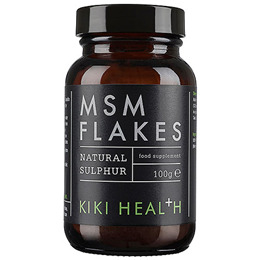 KIKI’s MSM Flakes is a naturally occurring organic mineral sulphur from Methylsulfonylmethane. Completely free of synthetic ingredients with absolutely nothing added. 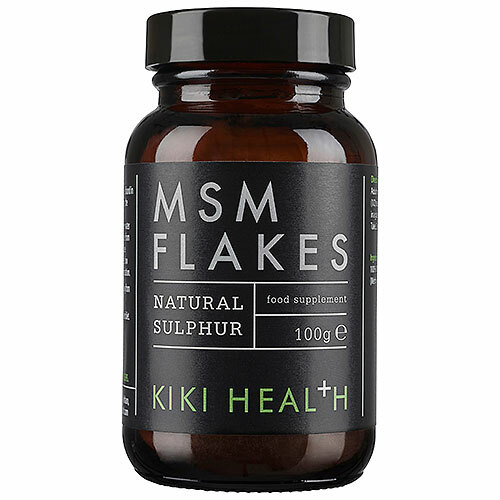 Below are reviews of KIKI Health MSM Flakes - Natural Sulphur - 100g by bodykind customers. If you have tried this product we'd love to hear what you think so please leave a review.